Torrey goes on to point out the Awakenings in history beginning in the book of Acts where the early church waited and prayed for 10 days before Peter preached the sermon that changed 3000 people’s lives. Then he writes about Jonathan Edwards and the revival that broke out in New York in the early1800‘s fueled by prayer. 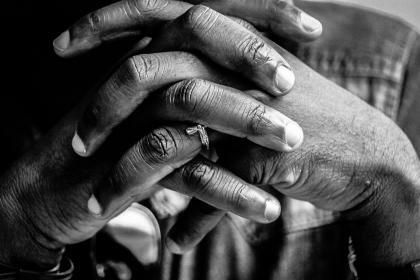 It would seem that one of the most important works of the believer is prayer. If that’s so, do we do enough of it? Inspired, blessed or challenged by Q Place’s Walk the Way radio minute? 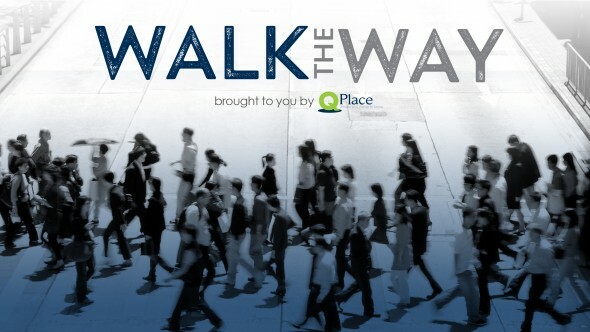 Ask your local Christian radio station to add Walk the Way to their program line-up! And make sure to check out the Walk the Way Facebook page. You can join the community there for daily, vibrant spiritual conversations. We hope you’ll catch Q Place…on the radio! Thanks for this encouraging reminder!